I have the best friends. I really do. 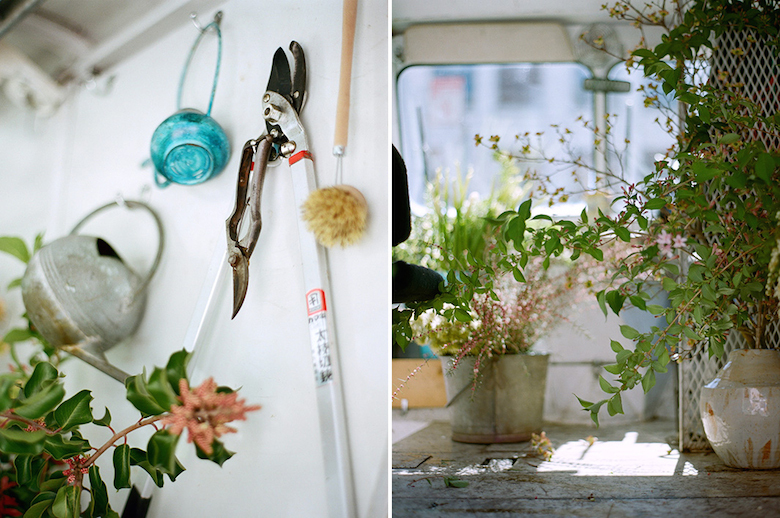 One of my dear friends, Rebekah of The Petaler, is also a wonderful floral design in San Francisco. We could talk for hours about exciting topics such as; pollen, compost and the perfect ranunculus. 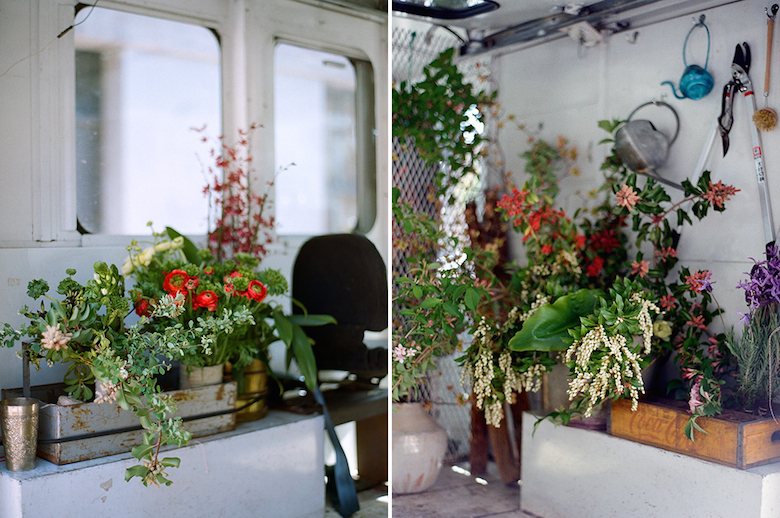 Rebekah is not only a super groovy gal, but also the driver behind the cutest flower-mobile in all the land….Trukee! 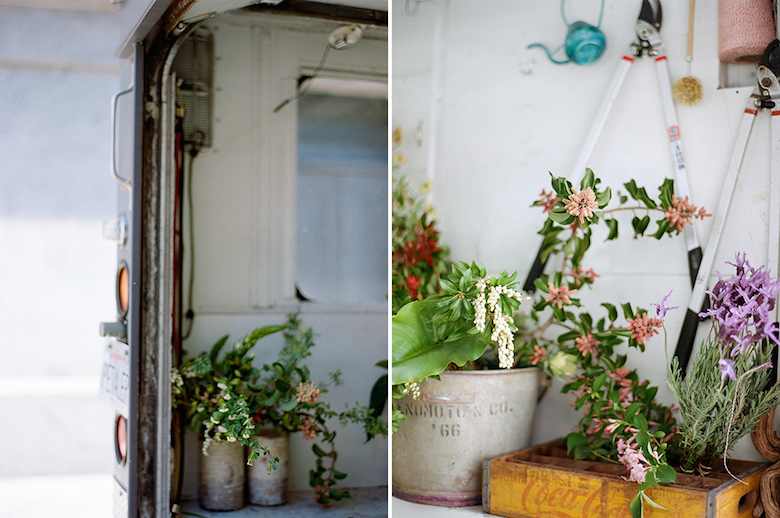 Rebekah and her truck were recently featured on SF Girl by Bay with images by the wonderful Cindy Loughridge. I love how functional this truck is, while still steeling the hearts of all who see it pass by. If you live in San Francisco, keep your eye out for The Petaler-mobile. Sighting it may be as exciting as finding that perfect ranunculus.